Net Entertainment, or NetEnt as the brand is more commonly known, is one of the industry leaders in real money online casino games. 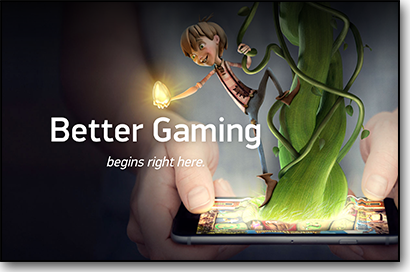 From classic pokies to elaborate live dealer casino games, NetEnt leaves no stone unturned when it comes to game software. NetEnt games are consistently high quality, arguably providing the best pokies and RNG table games you’ll find at any online casino. We explore the best Aussie-friendly casinos to play Net Entertainment games, along with some of the most popular NetEnt titles. NetEnt is a Swedish company leading the online gambling industry for over 20 years. Founded in 1996, the company went on to launch the first exclusively NetEnt online casino in 2000. By 2009 NetEnt had earned such a solid reputation for itself it gained inclusion on the Nasdaq OMX, a true testament to its place in the market. Always keeping up with the expanding technologies, NetEnt was one of the first online game developers to launch mobile gaming, with its first mobile game hitting the airwaves in 2011. By 2014 NetEnt had added live dealer gaming to its repertoire and had racked up a milestone total of 21.4 billion online transactions. 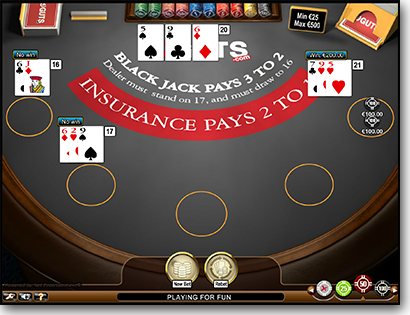 There are over 200 casino games in the Net Entertainment repertoire, with a game theme and style to suit all tastes. 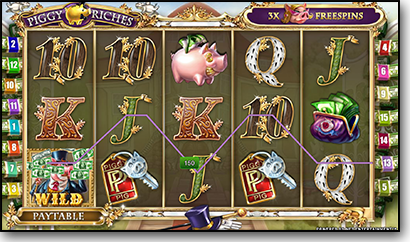 Games also cater to all bankrolls, with minimum and maximum bets to suit everyone from the more recreational players to the high rollers. A solid amount of NetEnt’s most popular games have also been optimised for instant mobile play, so you can win real money on the go using your smartphone or tablet regardless of whether you’re using an iOS or Android device. 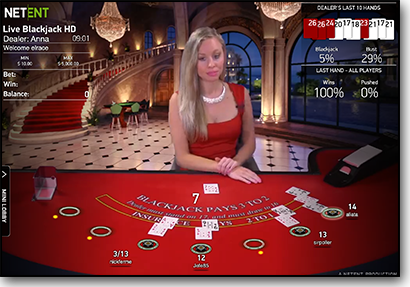 Below are some of the most popular NetEnt games, which offer some of the finest designs, graphics and bonus features of any online casino software developer. Guts Casino – Guts is one of the online gaming industry’s leading multi-provider casinos, with hundreds of games from NetEnt along with other award winning software developers like Microgaming, BetSoft and Evolution Gaming. You can use the search function to locate a NetEnt title of your choosing, or click on the game category listed down the left hand side of the game lobby and click to search by provider. Guts has hundreds of NetEnt pokies to choose from, including progressive jackpot pokies, and a comprehensive collection of NetEnt table games. Thrills Casino – as one of most beautifully designed casinos on the Web, it’s only natural Thrills.com would provide a solid selection of NetEnt casino games. Here you’ll find all of NetEnt’s most popular titles, along with a live dealer selection and an ongoing bonus awarding free spins on selected NetEnt pokies. G’day Casino – this Aussie themed casino offers an excellent place to play NetEnt casino games for real money bets, along with games from BetSoft, Ezugi, Leander and QuickSpin. Click on the ‘provider’ button in the search section to narrow games down to the NetEnt titles, or enter the name of the game you’re looking for. These casinos are all protected by a minimum of 128 Bit Digital SSL (Secure Socket Layer) encryption to ensure a safe gaming experience at all times, making them ideal for placing real money bets. These casinos are all committed to variety and player satisfaction, so you’ll see new NetEnt titles added to these venues as they’re released. Sign up at Guts.com to claim an exclusive welcome offer of up to $400 in matched deposit bonuses with 100 free spins to use on NetEnt’s popular pokies game, Starburst.